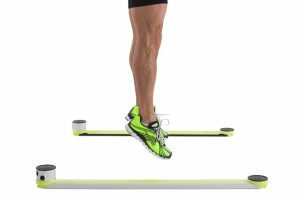 Wireless Timing Gate System for Athlete Performance Testing. Inc…. It is an optical measurement system consisting of a transmitting…. 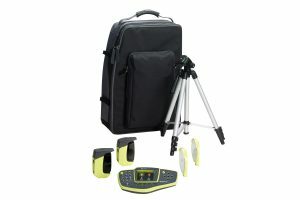 Freelap Timing Kit for Track Sessions. Wireless chip clips to athl….